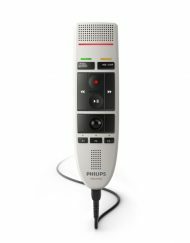 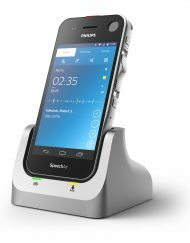 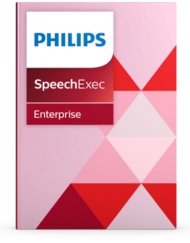 The Speech Centre is a Philips MDCD Enterprise partner, able to provide the full range of dictation solutions to both resellers and consumers. 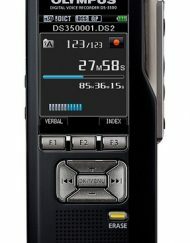 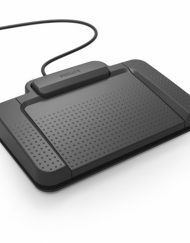 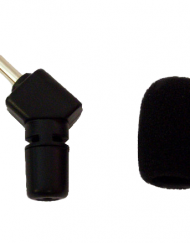 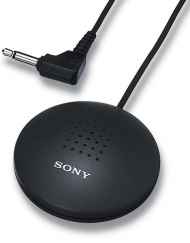 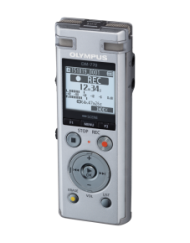 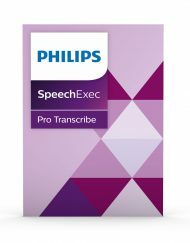 Our expertise includes Philips SpeechExec Enterprise and Pro as well as a wide range of dictation hardware. 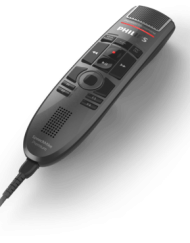 We provide consultancy, training, configuration and support services throughout the UK. 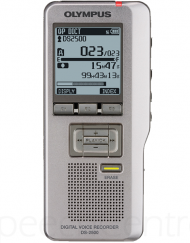 We are also an accredited Dragon Premier Partner, providing speech recognition solutions in a wide variety of markets including public sector, legal and healthcare.